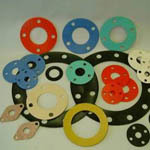 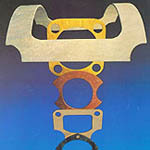 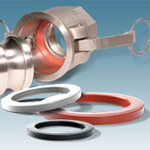 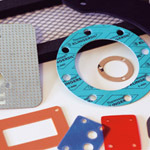 Once submitted, we will try and place you in contact with a suitable Gaskets and Seals supplier within 48 hours. 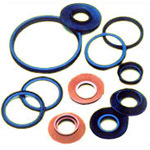 NGP-GA250 Non-asbestos Gaskets from Nordon Gasket & Packing Co.,LTD. 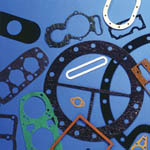 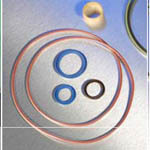 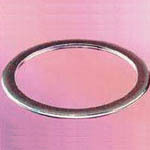 Teadit Metalflex® 911 Spiral-wound gaskets from Teadit N.A.